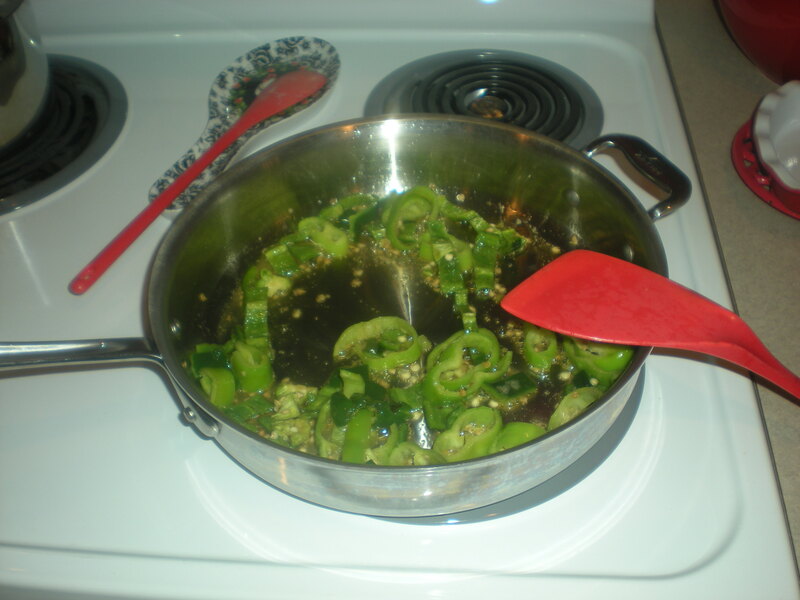 – Heat the oil in a skillet over medium-high heat and cook the garlic and chili peppers until golden brown. 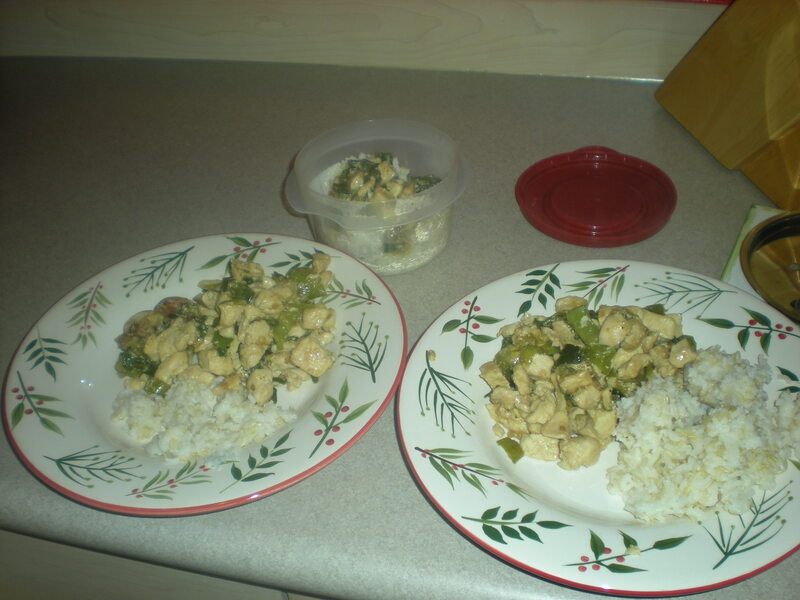 – Mix in chicken and sugar, and season with garlic salt and pepper. Cook until chicken is no longer pink, but not done. 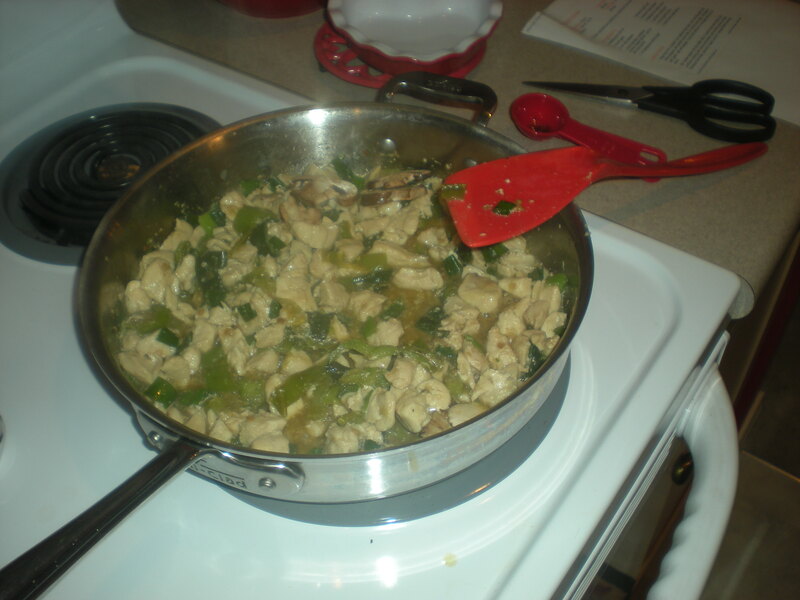 – Stir oyster sauce into the skillet [I found it best to do 1 tablespoon, mix, another tablespoon, mix, and so forth]. 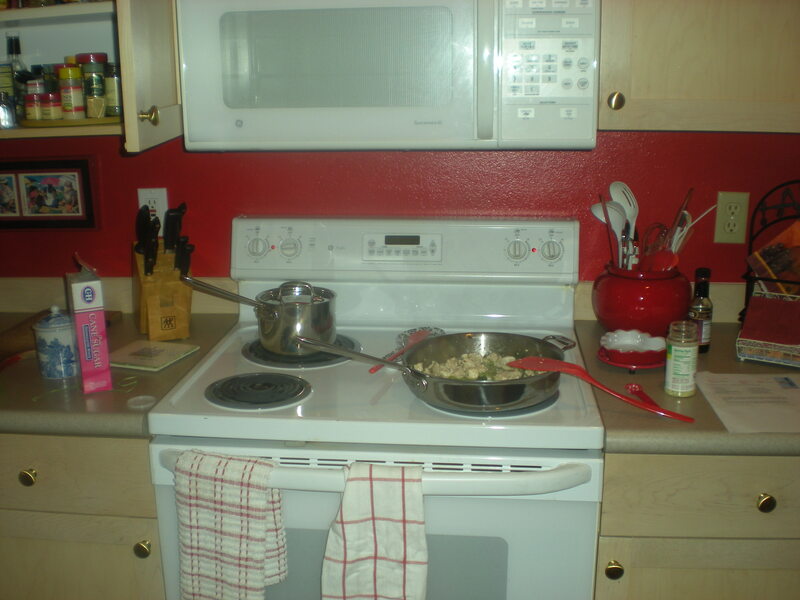 – Continue cooking until onions are tender and chicken juices run clear. – Remove from heat, and mix in basil. Let sit 2 minutes before serving.